Home » cricket news » Here's is the reason why ICC is all set up to impose 6 Tests or 12 ODIs ban for ball tampering? Here's is the reason why ICC is all set up to impose 6 Tests or 12 ODIs ban for ball tampering? The International Cricket Council (ICC) today concluded its five-day Annual Conference in Dublin where they introduced a range of new offences. ICC has taken this decision to strengthen the ICC Code of Conduct. In the meeting official decided to increase the punishments for ball-tampering and decided against scrapping the toss in Test cricket. The ball-tampering incident involving former skipper Steve Smith. David Warner and Srilankan skipper Dinesh Chandimal has forced ICC to upgrade it as Level 3 offence which will carry 12 suspension points. Ball tampering now upgraded as a Level 3 offence as per ICC's new code of conduct. These twelve suspension points means a ban of 6 Tests or 12 ODIs.Earlier it was 1 Test and 2 ODIs. Under current rule of ICC, the maximum ICC sanction for ball-tampering is a 100% match-fee fine and a one-Test ban. As per reported in Crictracker.com, ICC Chairman Shashank Manohar cited that “It has been a productive week of meetings here in Dublin and it has been good to have all ICC Members in attendance at our 75th Annual Conference. I and my fellow Board directors were unanimous in supporting the recommendations of the Cricket Committee and Chief Executives’ Committee to drive improved behavior across our sport. 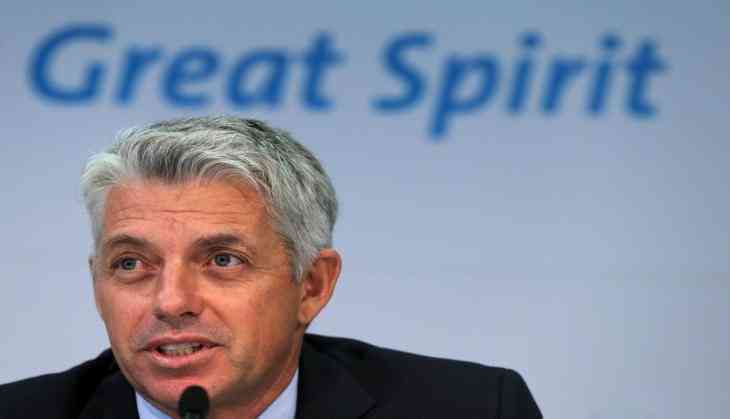 ICC Chief Executive David Richardson cited that “I’d like to thank the Cricket Committee and the Chief Executives for their commitment to improving player behaviour in the game and supporting the introduction of new offences and greater sanctions. Also Read: India Vs England, 1st T20: Will Suresh Raina be able to break this record of Eoin Morgan at Manchester? India Vs England, 1st T20: Will Suresh Raina be able to break this record of Eoin Morgan at Manchester? READ NEXT >> India Vs England, 1st T20: Will Suresh Raina be able to break this record of Eoin Morgan at Manchester?